Discover Android™ 6, Marshmallow OS with Dynamic E451! 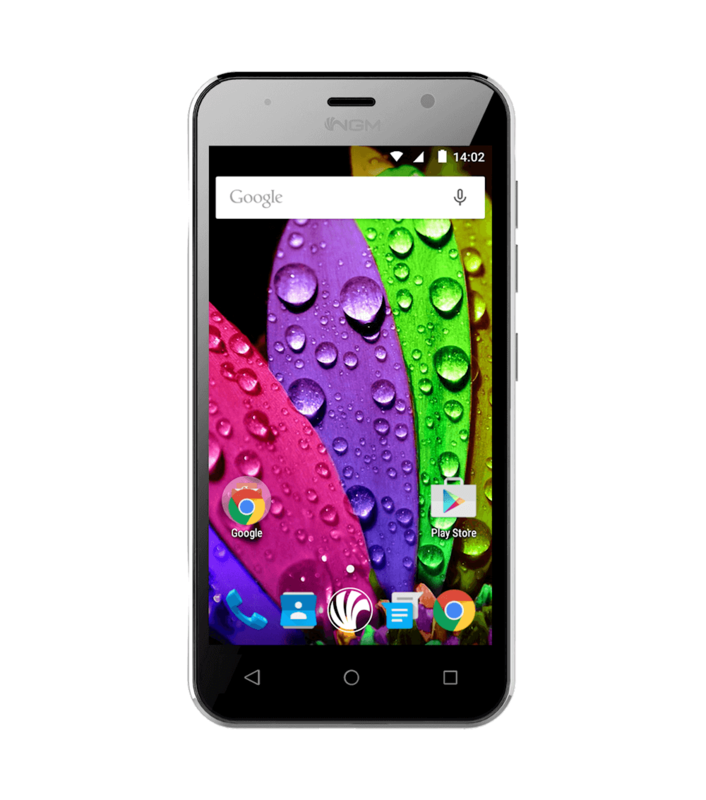 E451 is an handy Dual SIM smartphone with a 4.5″ display, a powerful 1.3 Ghz Quad Core processor and 8GB of internal memory. The 5MP dual camera with selfie flash, allows you to take high-quality photos, and store them in internal memory or SD card (up to 64GB). 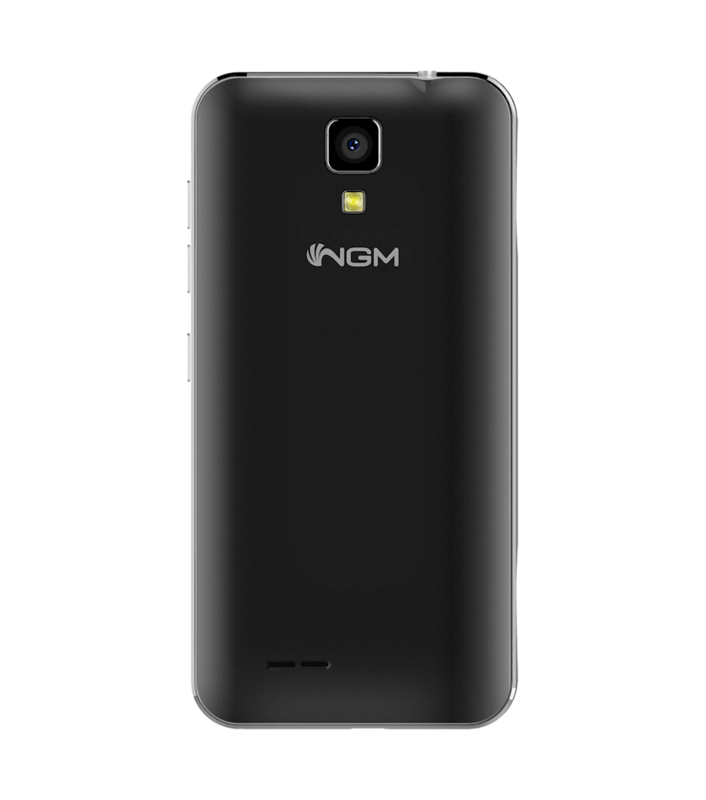 It’s time to meet NGM Dynamic E451: 1.3 Ghz processor, 4,5″ display, 8GB of internal memory, GPS, WiFi and Bluetooth®. A Dual SIM smartphone with dynamic 3G which improves user experience without compromising budget, thanks to high levels of integration and performances. Everyone wants to be its friend, that’s for sure! 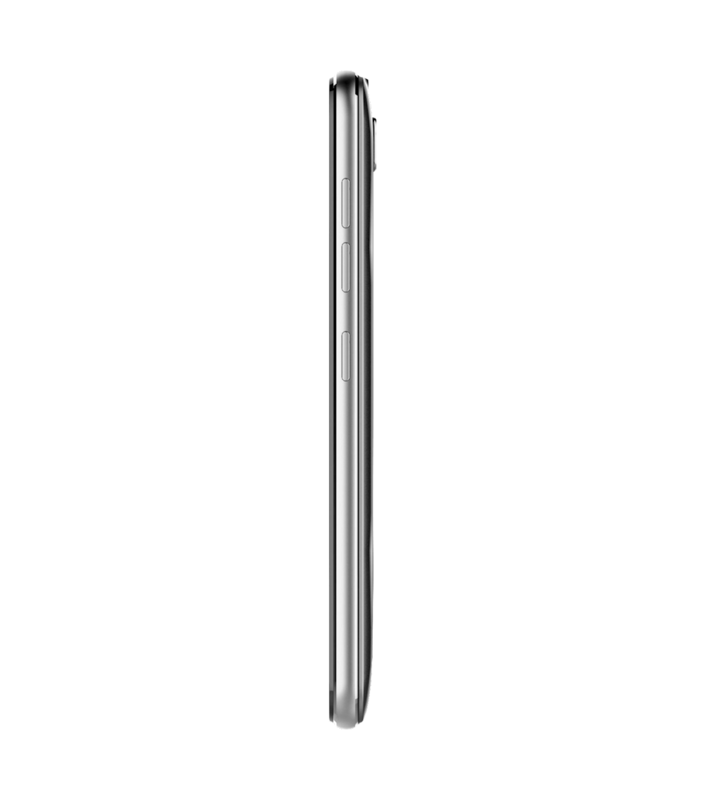 Pleasantly harmonious, NGM Dynamic E451 sports a 4.5″ display with a 1.3 Ghz Quad Core processor: a combination of colour, contrast and attention to detail. A Dual SIM which could give you an easy, pleasant and direct way to access a large range of contents. Some things are easier than they seem. For example, taking interesting photos: 5MP dual camera of Dynamic E451 will help you in this operation. And then, the storage space: 8 GB of internal memory, expandable up to 64GB through SD card, will be an interesting perspective for the photographer in you. A Dual SIM smartphone which is made more versatile by Dynamic 3G and GPS as a compass. A smart choice for who is looking for wider possibilities of communication and a capacity to adapt to different situations, with a very competitive price. A range of accessories constantly evolving to protect and complete your NGM device, for an everyday use that doesn’t overshadow the beauty.